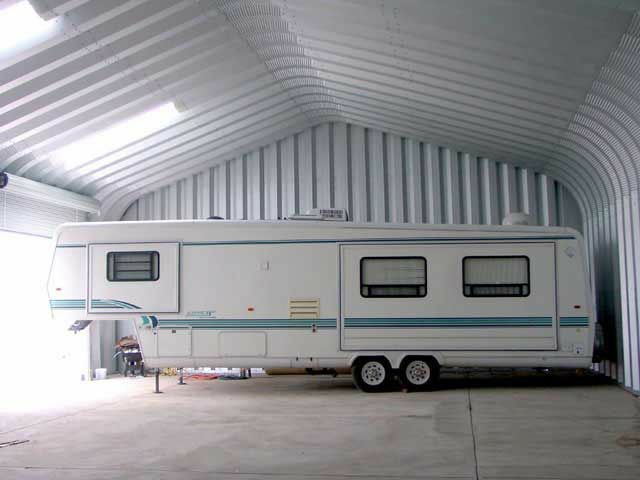 Using steel buildings for your garage has become very common these days. They serve multiple uses, not only can they be used for your cars, but they can also be used for your storing needs. They are not only used for storing cars, but also tractors or even air planes. As you can see steel garages can serve a wide variety of purposes and are also very cost effective which makes them perfect for requirements. They can be built easily, and in a matter of 5 weeks. They can be altered at any given time especially if in the future you decide you’d like to expand your garage or even change the layout. This can be done very easily. Most of the steel building kits do include manuals so that the building can be erected by you or your team. A professional isn’t necessarily required. This is why most owners do save money on labour costs. Building a Steel Garage Building provides wonderful benefits. 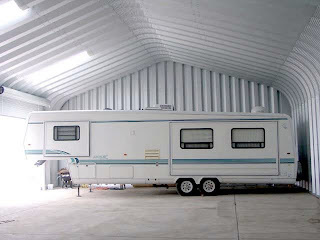 Steel building garages and or storage garages are very usable and are easily maintained. The most important benefits of steel buildings are mentioned below. The great thing about these buildings is that they are 100 recyclable. They are created from the best-recycled and recyclable material available. Basically, this means that old steel can be used again in a newer building. Any recycled building can and will be recycled and reused. Steel garages also do not create any waste. Traditional buildings do create a lot of waste which goes into our landfills and cannot be reused. Wood is harsh on our trees and can not be reused. Steel buildings are also not as expensive as most traditional buildings are. This is because labour and materials costs are reduced. There is a lot of competitors between the steel buildings markets so they are always trying to offer you the lowest and best price that’s right for you. Steel buildings are easy to put up, require no professionals which allow you to save on labour costs and are very easy to put up. They can be erected in as little as 5 weeks! With construction time reduced, this makes steel buildings very popular in the construction industry. Steel buildings can also create looks that are modern, traditional and even artistic which is very appealing to the market. There are a variety of colours and designs and the possibilities are endless. You can create your steel building to look a certain way and to suit your taste. As you can see steel building garages carry many wonderful benefits that are very appealing to any building owner’s needs. This makes the steel building process easy, quick and fun.